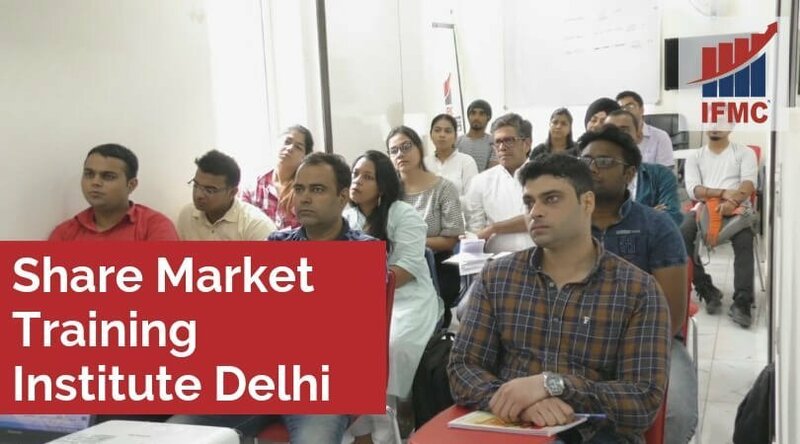 Share Market Training Institute Delhi. Share trading is considered as one of the smartest investment plans as it offers huge earning in the short term. Indeed, it offers ample opportunities to earn profits through Indian stock markets – the Bombay Stock Exchange (BSE) and National Stock Exchange (NSE). 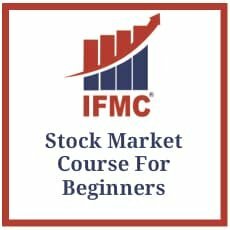 IFMC Institute is a renowned share market training institute in Delhi. 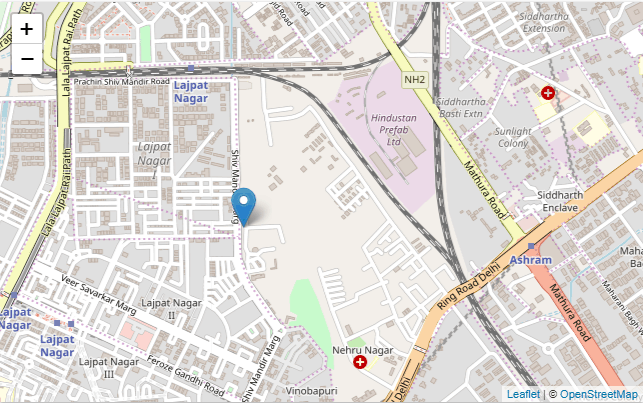 Our centers are located in Lajpat Nagar (Delhi), Laxmi Nagar, Noida, North Campus, Vaishali (Ghaziabad). With more than 11 years of experience in financial market education, we have trained over 60,000 students and has been part of the life-changing experience of many others. IFMC Institute is a premier share market training institute in Delhi and Gahabibad. We have trained hundreds of stocks in the field of the stock market. This continues to gain positive reviews from IFMC alumni. This course is designed offers strength to traders, investors, entrepreneur, money managers, and portfolio managers. However, navy official, airforce officers, housewives, self-traders, and those who are looking to make some money can join our institute. 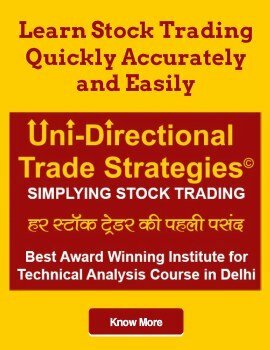 Here are the top 5 best online stock trading courses in Delhi. 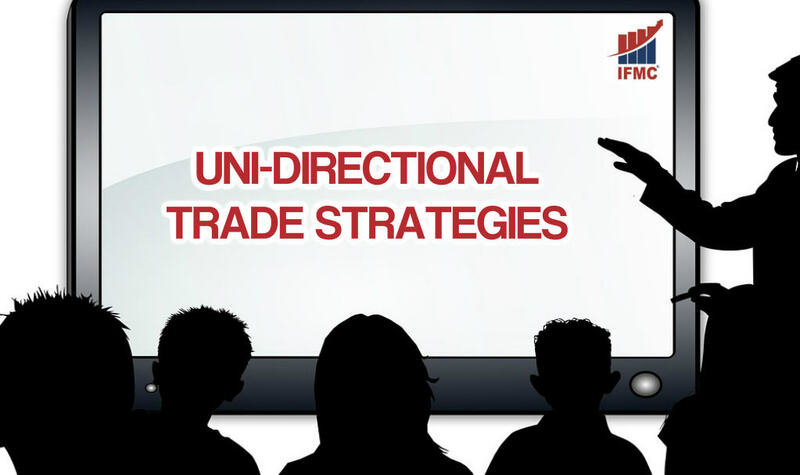 Uni-Directional Trade Strategies (UDTS) is the copyright content of IFMC Institute. UDTS is a globally recognized trading strategy for smart investors. More than 11,000 professional are tradings using UDTS strategies. In fact, it’s the best selling online stock market course for beginners Delhi. 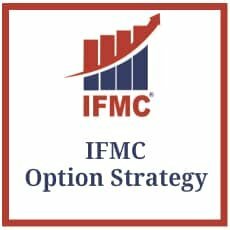 The trade strategies are formed by the expert team of IFMC in conclusion to rigorous academic research. Technical Analysis Course focuses on training investors and traders. The course is designed by experts to teach students the ‘psychology of technical analysis’ and ‘how traders can earn profits’. However, there are a bunch of technical analysis strategies – price indicators, momentum indicators, and resistance levels. We cut through all the noises and teach you the best indicators. Moreover, learn to identify stock patterns exhibit in charts of various time frames along with how to capitalize on the data. After completing this course students can apply to multiple job sector. For instance portfolio management, broking houses, financial services etc. 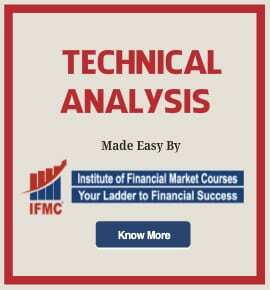 Upgrade your skills with Fundamental Analysis Course. 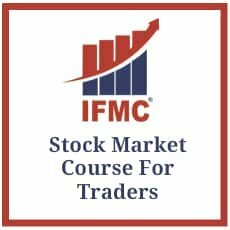 Stock Market Course for Traders aspires to arrive for the best trading knowledge and practical experience they require to start their career in stock market trading. Learn simple ways of trading in stocks. The program focus on providing students with foundation level and practical skills. These are the basic skills required to work financial markets & products. Therefore, the course is beneficial for anyone who is seeking to understand financial market products. You get the acquaint to Intraday Trade as well as Options Trade. Both of these segments require expertise. 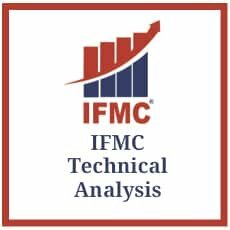 Become experts to trade with SMT programme of IFMC. Also, master in Capital Market, Equity Research, Derivative Market, Commodity Market, Currency Market, Technical Analysis and Option Strategies along with UDTS. Stock market beginner course Delhi is designed for new entrants in this market. Hence, follow expert advice while you take the first step towards a new career. Option Strategy Course is a short term program. The course helps in understanding the applicability, classification, and strategies. The strategies that offer a wealth of possibilities. Options are known as a versatile financial instrument. Although these complicated and risky in nature, an outright knowledge of options can help you protect gains. 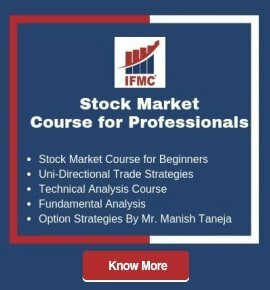 Join IFMC Institute to learn crucial stock market concepts – the best Share Market Training Institute Delhi. Students can directly reach us regarding any query. We will be glad to serve you. The stock market holistic courses are the building blocks on which combined efforts are based. However, financial market courses prepare students inquisitive mind for a challenging career and also helps them to discover proven strategies.